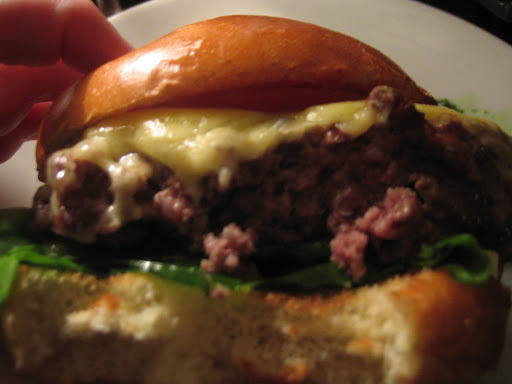 Hawksmoor – how do I love thee, let me count the ways…. I love a great burger, I truly do. My favourite is from Corner Bistro, New York – not very practical when you live in London, have had a few glasses of wine and NEED that perfect combo of quality meat, melted cheese, ketchup and a pillowy light but dense bun, preferably made of brioche without the sugar, with a few sesame seeds on top. Till recently my top London burger was from Jo Allens. It’s a classic – perfectly sized, meat that tastes like meat, great bun and they keep it simple – some onion, lettuce, tomato. A beautiful pickle on the side. The proportions of the Jo Allens cheeseburger are damn near perfect. I also like the burger at Bar Boulud but I’m not a fan of ostentatious douchebags or eastern European hookers so I avoid Knightsbridge most of the time – shame, as it’s an excellent burger. But my new favourite burger (isn’t that a Seattle band name?) is from Hawksmoor. I love Hawksmoor. I always have a good time there because they do two of my favourite things – Pina Coladas and red meat – better than almost anywhere in London. 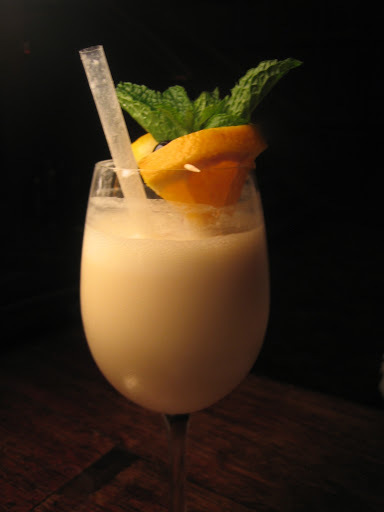 Pina Colada – apparently made with coconut sorbet to keep it lighter and smoother. Let’s just take a moment to celebrate the staff at Hawksmoor Covent Garden. Shaky Pete is one of the best barmen in London. But more importantly he has the patience of a saint. 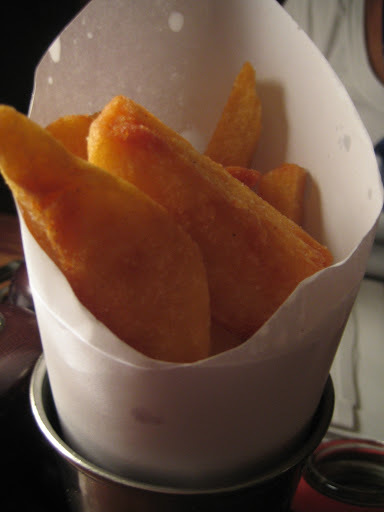 Hawksmoor do two types of chips on the menu – triple cooked and beef dripping. My friend was scared of the beef dripping variety so I asked Pete if he could bring us one of each chip so I could try to persuade my friend to order the beef ones. If I was a waiter I’d have pulled a face and laughed off the request (it’s Saturday night, it’s bloody busy, make up your own mind you annoying indecisive bint.) But Pete actually went to the kitchen and brought us back an entire portion of the two chips. Half demolished sampler de frites – the triple cooked were actually better in the end, thinner but still with great flavour. Such great service – generous, accommodating and done with a face that suggested there was nothing in the world he would rather be doing. 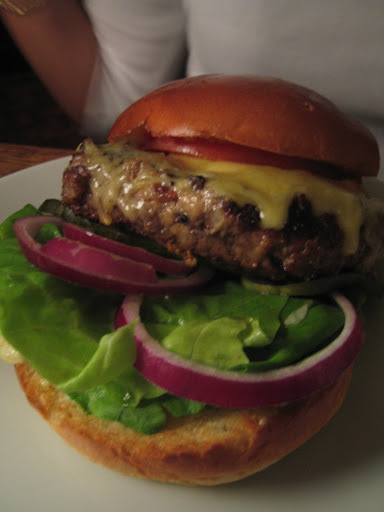 The blogosphere has been banging on about the Hawksmoor Kimchee burger since day one. I love kimchee but I love a cheeseburger more than almost anything, and I asked the other waiter (nickname unknown) if I should abandon something I love for the sake of an internet promise, a dream. 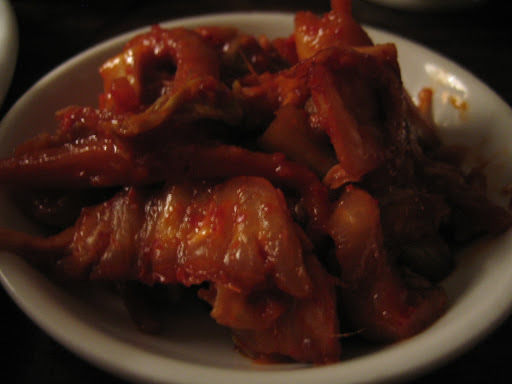 Again with the great service – he brought the kimchee on the side, no charge. And while the kimchee is undeniably phenomenal – fiery and tangy and sour and hot – my burger with Cheddar was the best possible cheeseburger experience a girl could have in London and had I succumbed to the flashy charms of the new and fashionable, I would have missed out. 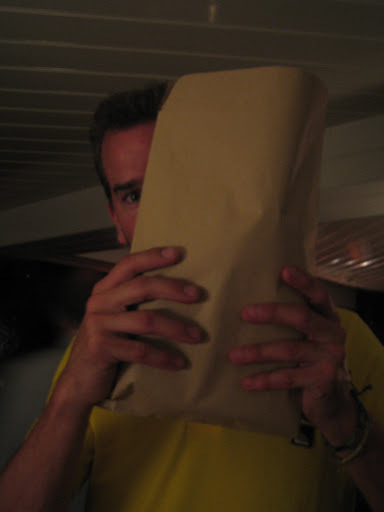 My friend was a lightweight and didn’t finish the whole burger – it is wonderfully large – so Shaky Pete brown-bagged (or enveloped) the leftovers, along with the kimchee. How happy would I be if the postman brought this to me tomorrow morning?